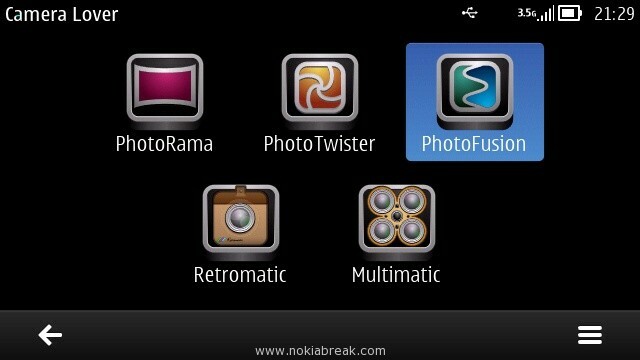 Camera Lover Pack is one of the best Camera Application for Nokia Belle, Anna and Symbian Users. It allows you to capture Panorama Images, Face wrap with effects, Merge photos with each other, Retro touch to the photos and Burst capturing. 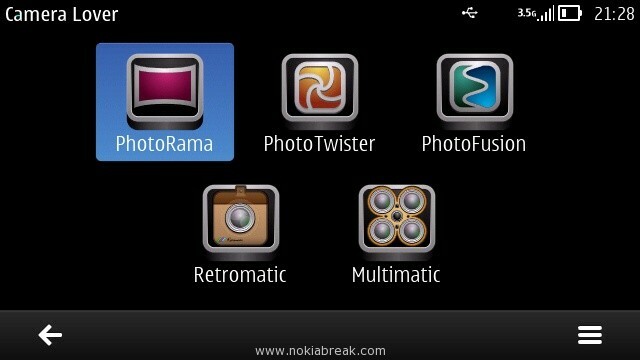 The Main features of Camera Lover Pack are PhotoRama, PhotoTwister, PhotoFusion, Retromatic and Multimatic. Here, we are going to talk about these features in brief. 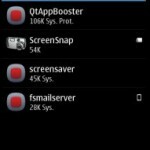 PhotoRama: It allows you to take beautiful Panoramas from your Phone camera in the higest resolution. You can capture the whole room or Sky in 180 degree (mainly in three images). 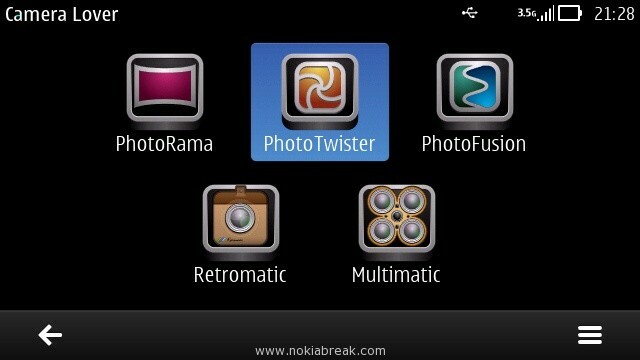 PhotoTwister: It allows you to take funny images from your camera with variety of visual effects. It also enable you to be an artist by converting your Images into Sketchbook, Painted and in Water Color. PhotoFusion: It allows you to capture and combine two different images into one image. 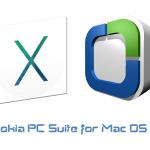 It comes with lots of different templates, which can be used to combine image into one in single click. 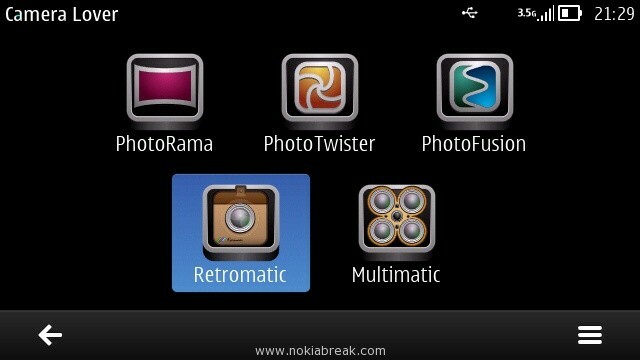 Retromatic: It allows you to capture stylish analog feeling pictures from your Phone. 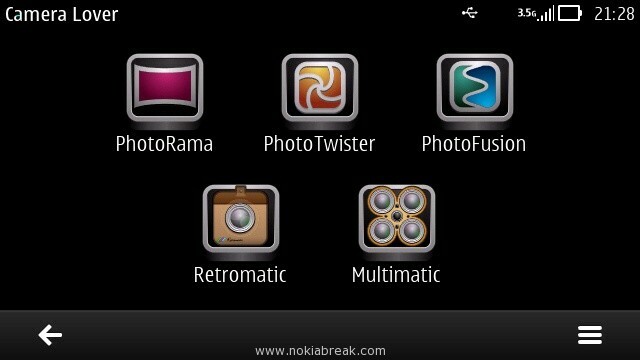 You can use lots of diffrent types of lenses and create retro type of image, while taking new snapshot. 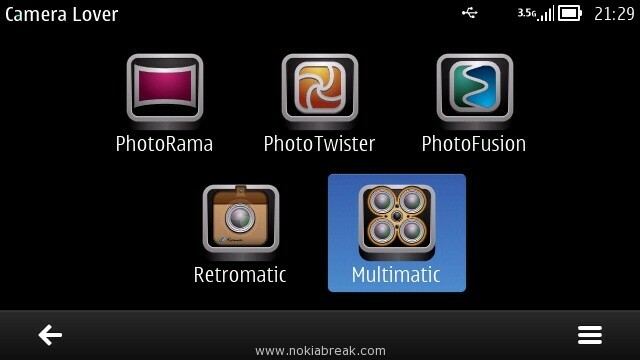 Multimatic: It allows you to capture whole event with a single click. You can view the capture images in college and share it with your friends using Social Sites and E-Mail. 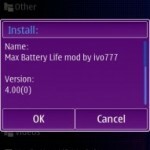 Compatible with: Nokia Belle, Anna and Symbian (We have tested this application on N8 using Nokia Belle and Anna). 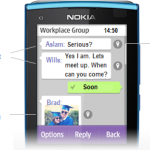 Note: This is the Paid Application, created by Scalado and Available on Nokia Store. 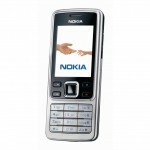 If you wish to use this Application, then you can buy this from Nokia Store using the Nokia Store from your Phone. 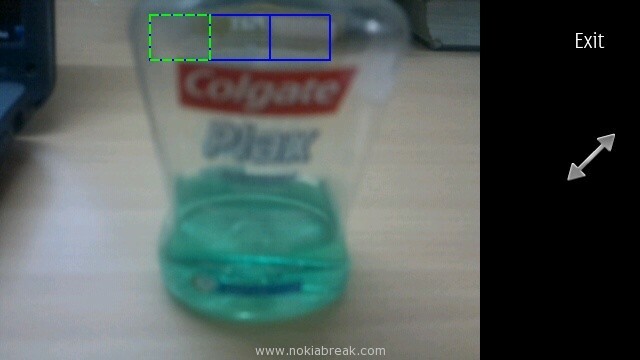 If you want to learn how to capture Panorama images on Nokia Belle then Click Here.